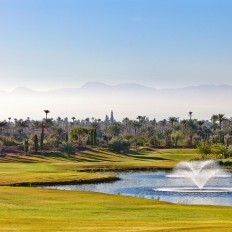 Morocco golf holidays are increasing with many new golf courses and luxury hotels in Marrakech like Palmaraie. 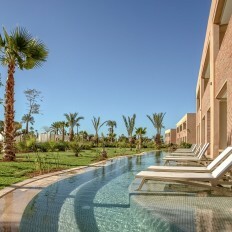 This popular North African destination is as exotic and magical today as it has always been. 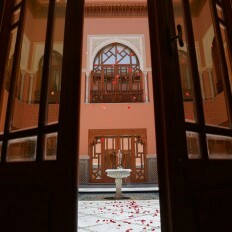 From the bustle of Marrakech with its labyrinthine alleyways, covered markets and original fortifications, to the golden dunes of the Sahara and snow-capped Atlas Mountains, it is a land of mystery and dazzling contrasts.